All menu items available for carry out during kitchen hours. Breaded to order and served with your choice of dipping sauce. Bite-size crunchy tacos, served with cheese dipping sauce. House-made, served with warm tortilla chips. House-made and fried until golden brown, served with creamy horseradish mustard. Tortilla chips, queso, cheddar, provolone, tomatoes, onions, jalapeños, topped with shredded lettuce. Served with sour cream and salsa. Soft pretzel sticks, baked and served with honey mustard and nacho cheese. French Fries with melted cheese, pulled pork, red onion, and drizzled with BBQ sauce. House-made buffalo chicken dip, served with warm tortilla chips. Six jumbo wings, tossed in your choice of BBQ, Mild, Hot, Honey Garlic Parmesan or Carolina BBQ. Served with bleu cheese and celery. Chicken, Sweet onion, garlic, celery, and scallions grilled in a sweet Asian sauce. Served with crisp lettuce leaves. Shareable portion of our seasoned fries. Shareable portion of our beer battered onion rings. Soup made daily. Ask about current selection. Cheddar cheese, tomatoes, cucumber, onion, croutons. Your choice of dressing on the side. Grilled chicken, cheddar cheese, onions, tomato, cucumber, egg, raisins, sunflower seeds, and croutons with your choice of dressing on the side. Pepperoni, salami, provolone cheese, black olives, banana peppers, tomatoes, and croutons, served with Italian Dressing. Grilled or fried chicken breast, black beans, corn, tomato, onion, cheddar cheese, crispy tortilla strips, served with Sweet, Tangy Rance. Fresh Cod. Battered and deep fried -or- seasoned and baked. Served with French fries, coleslaw, and tartar sauce. House-made pot roast, mashed potatoes, carrots, and onions, served open-faced over Italian bread and covered in gravy. 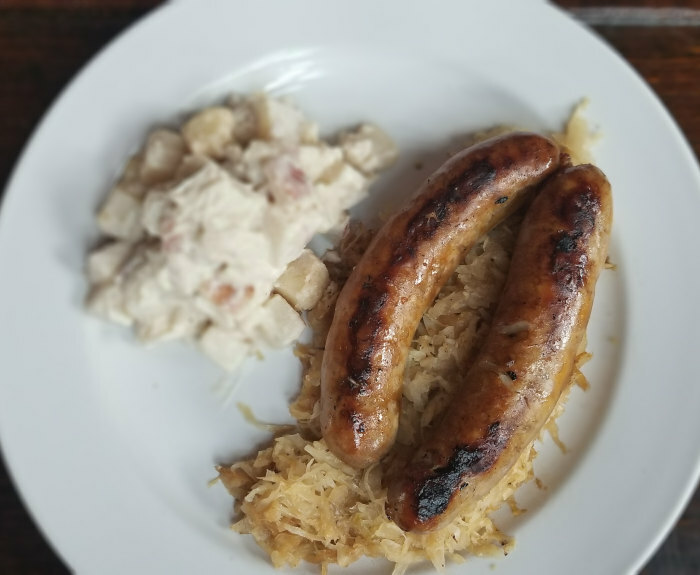 Seasoned and tenderized pork loin, breaded and fried, and served with a creamy lemon caper sauce, German potato salad, and sauerkraut. Hand breaded all white meat chicken, fried and served over golden waffles and creamy slaw, honey garlic drizzle. House-made specialty, grilled and drizzled with a sweet, tangy glaze and served with mashed potatoes and mixed vegetables. White cheddar, fried chicken, bacon, red onion, tomato, drizzled with ranch dressing. White cheddar, shaved rib-eye, green peppers, red onion. All burgers are two 3.5 oz. patties of fresh, ground beef on a toasted brioche bun with lettuce, tomato, onion, pickles. Served with French fries. Our classic burger named after our founder, Willy Plank. Chunky bleu cheese dressing, bacon and provolone cheese. Bacon, cheddar, and BBQ sauce, topped with an onion ring. Candied jalapenos, Cajun seasoning and pepper jack cheese. Turkey, bacon, Swiss cheese, lettuce and tomato, on toasted Italian bread with mayonnaise on the side. Grilled corned beef, Swiss cheese, sauerkraut, thousand island dressing on grilled rye bread. Braised pork, sliced ham, Swiss cheese, pickles, and mustard on a grilled hoagie roll. Fried golden brown and served on a brioche bun with mustard & pickles. A German bratwurst, simmered in beer, grilled to order and served on a pretzel bun. Boneless chicken breast, grilled and topped with bacon and American cheese. Served with lettuce, tomato, and onion. Ham, pepperoni, salami, provolone, banana peppers, house Italian dressing, topped with lettuce and tomato. Shaved rib-eye grilled with onions, green peppers and provolone cheese. Two griddle smashed beef patties, Swiss cheese, grilled onions, Thousand Island dressing on grilled rye bread. Our homemade Italian herb sauce, provolone, tomatoes, banana peppers, black olives and bacon. Provolone cheese, pepperoni, bacon, ham, sausage and ground beef. Provolone cheese, topped with all our veggies except jalapenos. Stacked with all of our toppings, except pineapple, bacon, ground beef and jalapenos. Covered in BBQ sauce, provolone, cheddar, braised pulled pork, red onion and served with a side of pickles. Ham, pineapple, provolone and sprinkled with cinnamon. Covered with hot sauce, topped with provolone, Cajun chicken, jalapeños, red onion and tomatoes. Drizzled with ranch dressing. 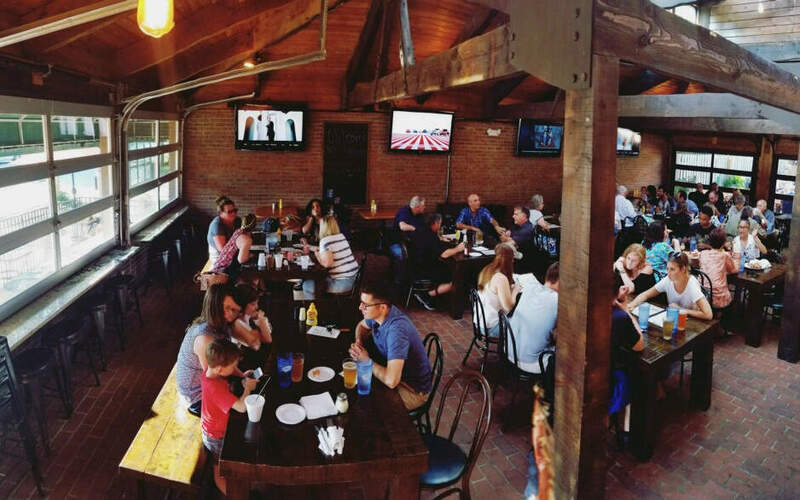 Our Bier Garten is the perfect place to host your next party or event. 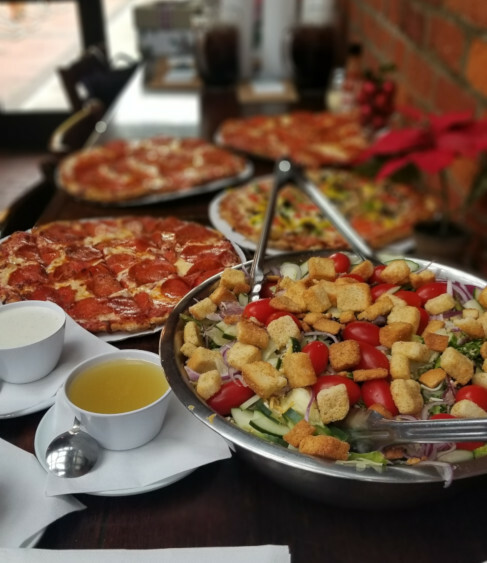 With space for up to 100 guests, our large catering menu and dedicated servers will help make your get together one to remember. 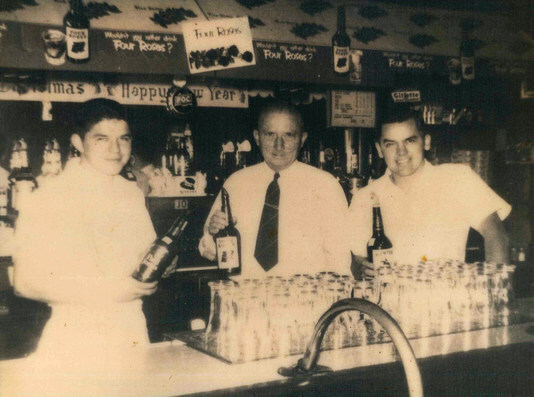 In 1939, six years after the end of Prohibition, Walter Plank, Sr. saw an opportunity to open a bar and restaurant in his beloved childhood neighborhood. After experiencing years of success, Walter Plank entrusted the bar to his two sons who became the second generation of the family to enter the restaurant business. 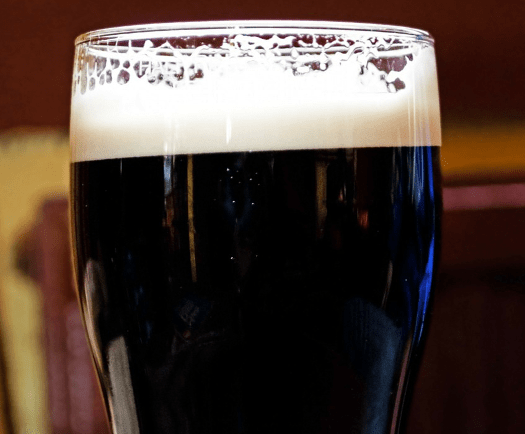 It was one of those sons, William “Willie” Plank, who dared to expand, and in 1960 purchased a nearby restaurant and began his own legacy with what is now Planks Bier Garten. 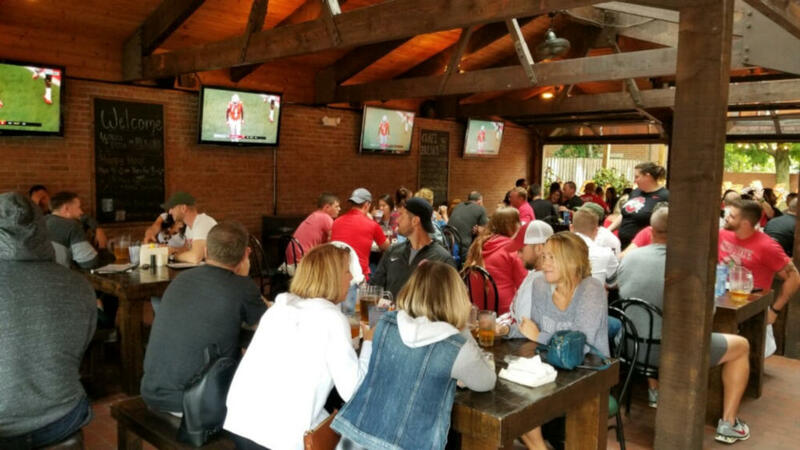 We are located in the heart of German Village and offer a large outdoor patio, space for groups and gatherings, and a place to experience the beauty and history of one of Columbus’ oldest neighborhoods. Over 50 years and 3 generations later, we are proud to continue serving our friends and family in the neighborhood we love!